This Mickey is the best ever Mickey costume available out there in the market. The face and clothing are exactly the same as pictures. It looks beautiful. The head is made of light epe foam that is super light, endurable and unbreakable. There is plastic adjustable helmet inside to fit your head in the best way. 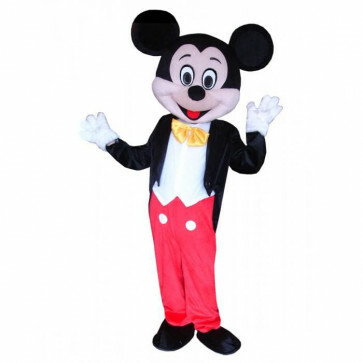 This Mickey is the best ever Mickey costume available out there in the market. The face and clothing are exactly the same as pictures. It looks beautiful. 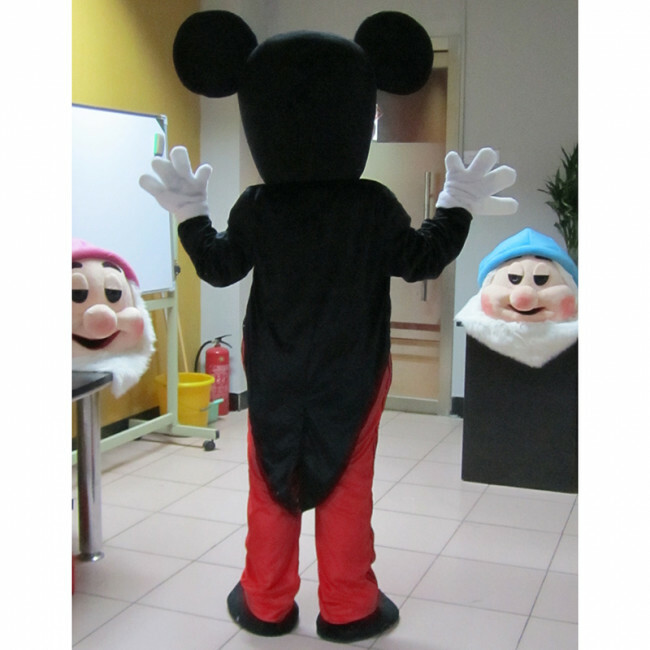 The head is made of light epe foam that is super light, endurable and unbreakable. 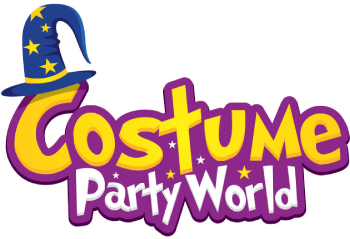 There is plastic adjustable helmet inside to fit your head in the best way. 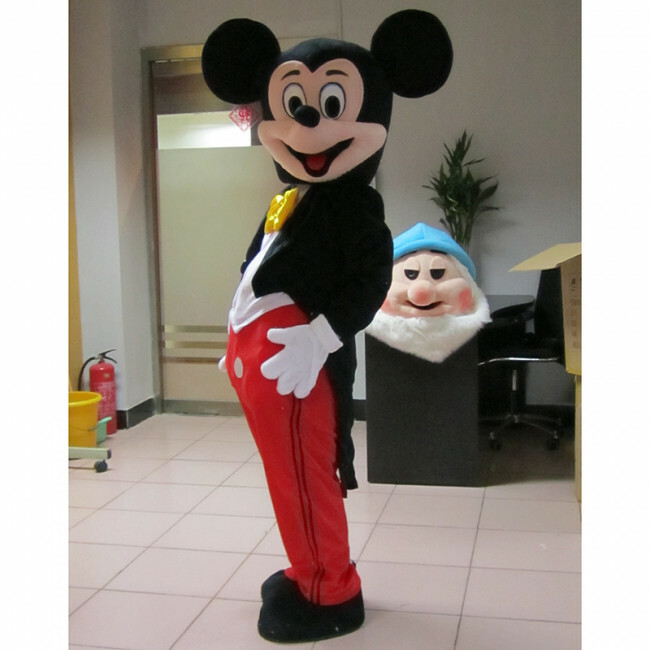 There is also padding for the belly area so you will look paunchy and funny, just as Mickey is! 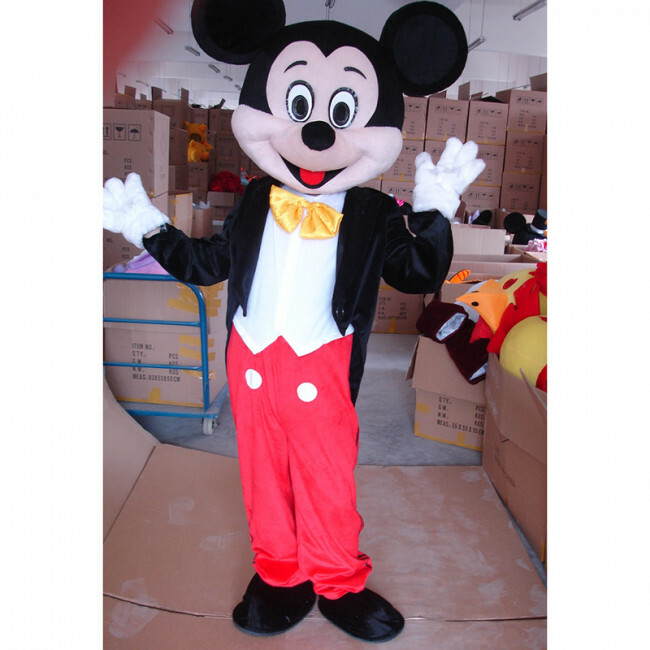 Giant Mickey Mouse Cosplay Halloween Costume Mascot.